A unique meeting and collaboration venue in the heart of Wellington. Meet, share and achieve in our high quality and flexible spaces. 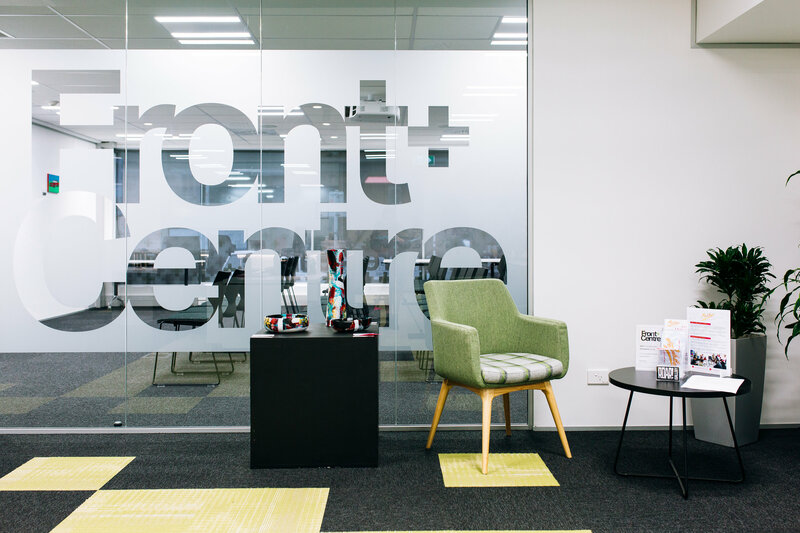 Front+Centre is the coolest little capital’s premium function and meeting venue. We’ve blended top-notch service and state of the art technology with a relaxed environment so you can escape your everyday surroundings and gain a fresh perspective. Offering seven meeting rooms, drop in offices and hot desks, we also provide video and audio conferencing facilities and catering. Not sure about your needs? Drop us a line and we'll be in touch.